Choosing sprouts to get started on the raw food diet is something that you can begin doing today.In the quest for better overall health, these small but mighty foods can be the spark that ignites a real passion for living foods. Besides the mighty sunflower sprout, one of my favorites has to be the Buckwheat sprout. This should be one of the foods that you are eating each day. If this is not currently the case, just reading and learning what they have to offer may entice you to include them in your next meal. These sprouts are one of the best living foods that you can consume because of the fact that they offer you a great source of protein. Many times, people find that their protein intake is very low and this can impact things such as muscle recovery and their ability to engage in a workout on a regular basis. It is important that you have enough protein to help your body both perform on the track and recover later. This hard working food is also going to help to lower your blood pressure, this is something that you may want to keep in mind if you have experienced difficulty with blood pressure in the past. Blood sugar is also something that you should be mindful of because even if you are not at risk of developing diabetes, unbalanced blood sugar can leave you feeling lethargic and unwell. The simple sprout can help balance blood sugars and power up our whole day. Starting with sprouts today may also have a big payoff in our golden years. 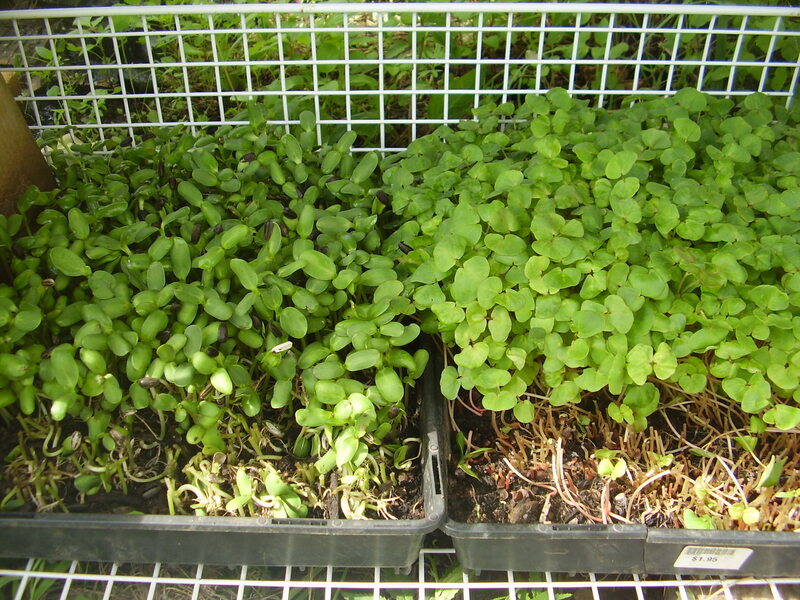 Buckwheat sprouts are a particularly powerful anti-aging food. They are part of a diet that is recommended for preventing osteoporosis and they are known to be good for varicose veins. 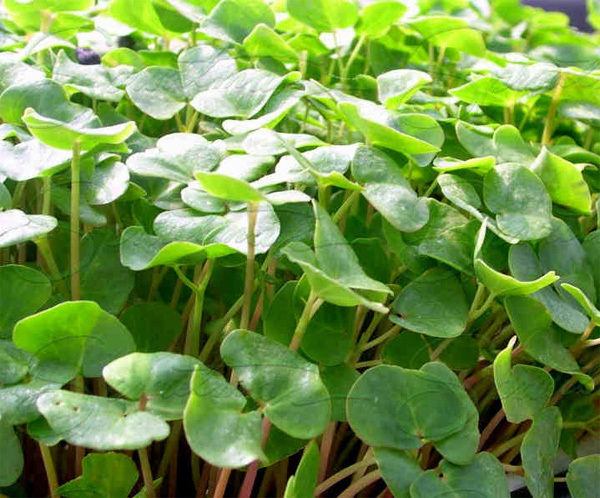 And if you are looking for maintaining mental sharpness, the beautiful Buckwheat sprout is credited with reducing brain fog, anxiety and depression, while helping with mental clarity and focus. Now that’s what I call an Ah-Ha moment.